ON SALE FOR $15. 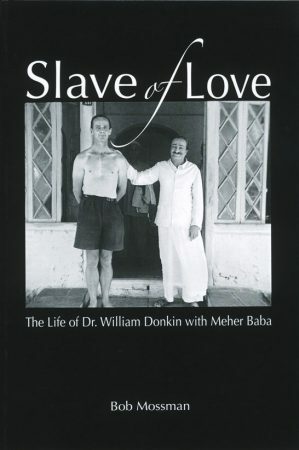 Donkin first joined Baba in India in 1939 as a young doctor from England and remained with Him for 30 years, until his death in 1969. 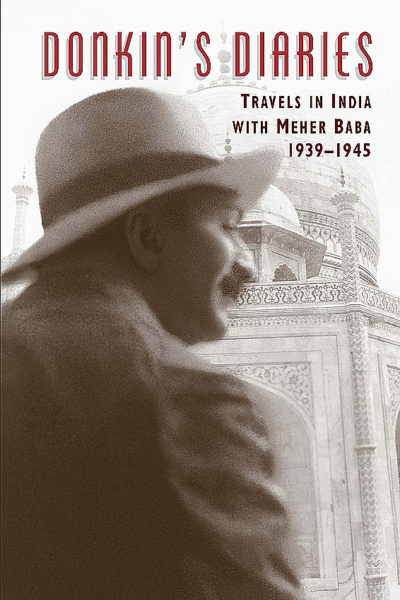 He was the author of The Wayfarers, the remarkable account of Baba's work with the Masts in India. Donkin's accounts of the war years with Baba are generously interspersed with more than 100 photographs and endnotes, which give further insight into this period.